At DC Fray we’re on a mission to make fun possible. To us that means bringing people together. All of our rules & policies are built to reflect this mission! Games begin April 2nd and run weekly on Tuesday from 8PM-11 PM. 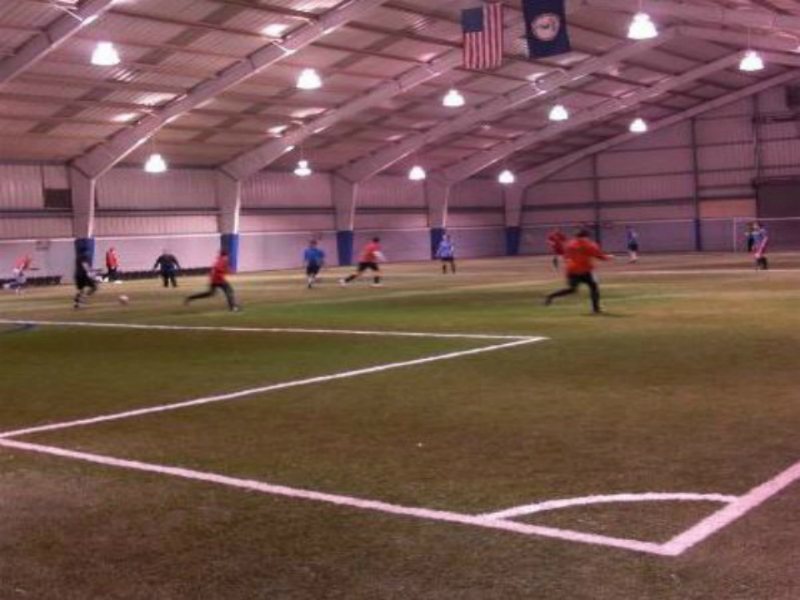 Teams will play 25 minute halves, 8v8 a side and are required to have at least 12 players on their rosters.